Naples’ mayor, Luigi de Magistris, has posted an impassioned pledge to launch an autonomous municipal cryptocurrency that, he says, would unshackle the city from “anti-southern discrimination” and “unfair” debt, on his Facebook public profile September 2. De Magistris argued for the new currency as part of a threefold plan of action that would reclaim political and fiscal autonomy for Naples — the capital of Italy’s southern Campania region. While yesterday’s rhetoric-laden post did not explicitly outline details, the mayor’s previously discussed plans to launch a municipal cryptocurrency tied to the city’s economy has led to a ferment of local blockchain activity: details of the Municipal Administration’s work group for blockchain and crypto are even announced on the city’s official page. 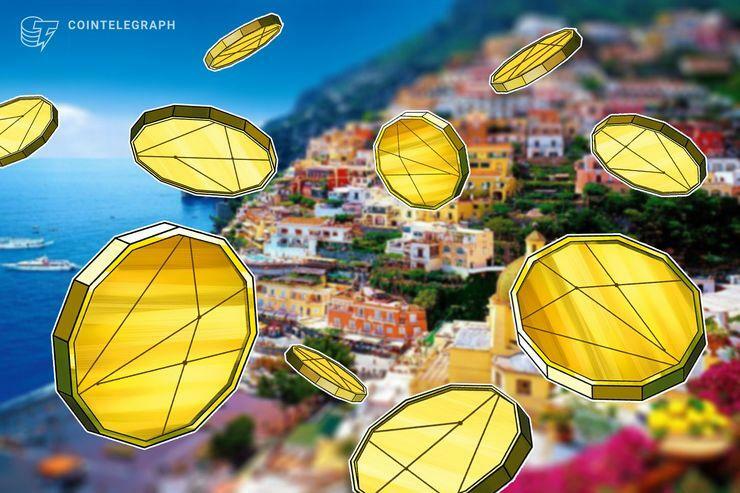 De Magistris’ post further highlighted Naples’ considerable capital that derives from tourism, pledging to encourage innovative forms of popular shareholding — a sentiment that echoed calls to upend traditional economic structures with blockchain-enabled, distributed and incentivized (tokenized) ecosystems. As Cointelegraph has reported, the synergy between the cryptocurrency revolution and autonomous governance has been recognized by many — with crypto actively being proposed as a system that would unfetter secessionist movements from being held ransom by sovereign governments.